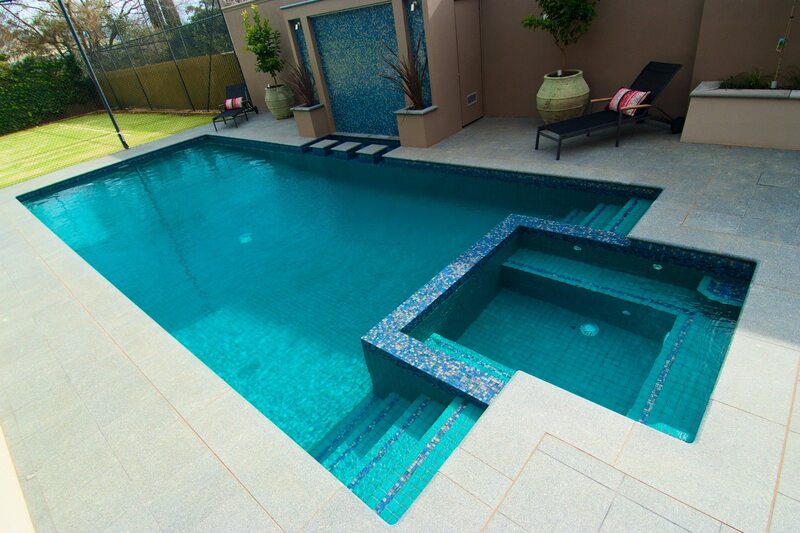 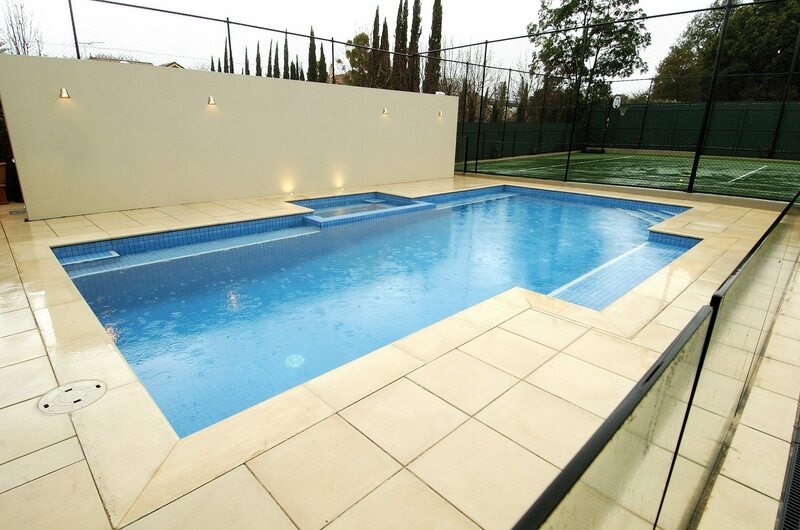 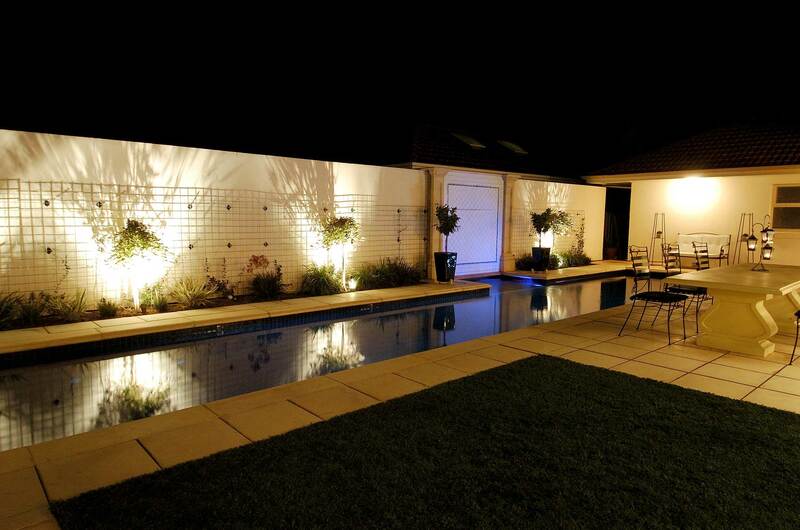 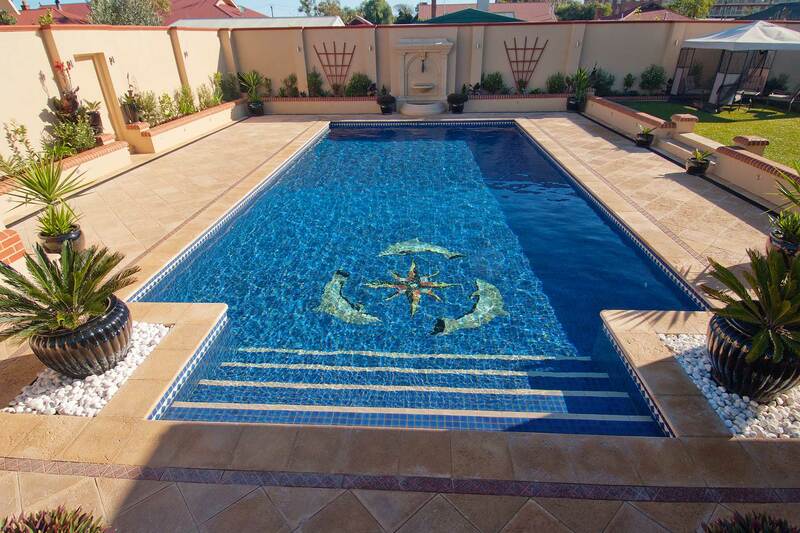 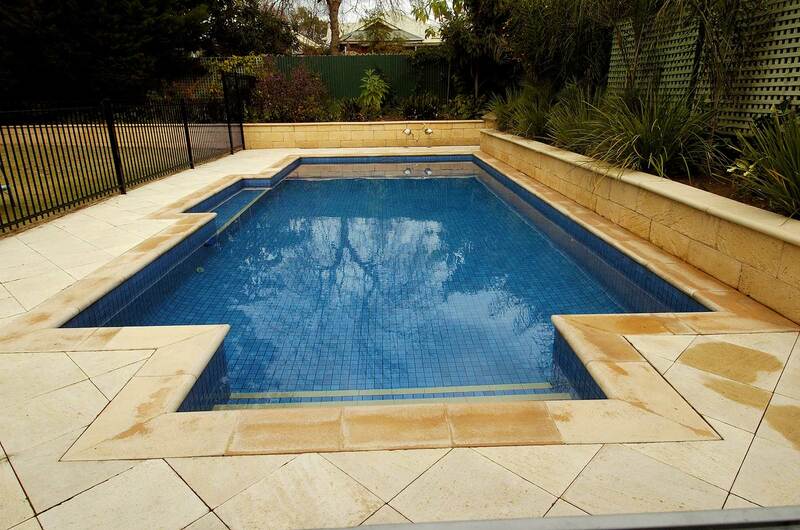 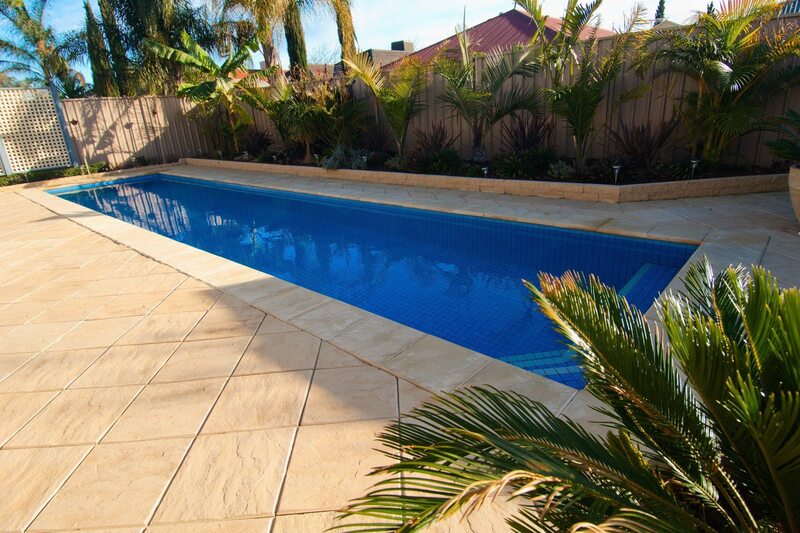 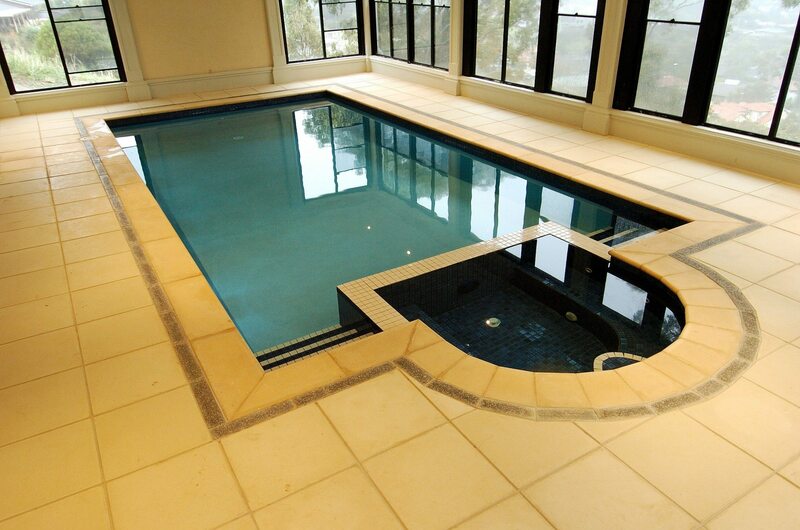 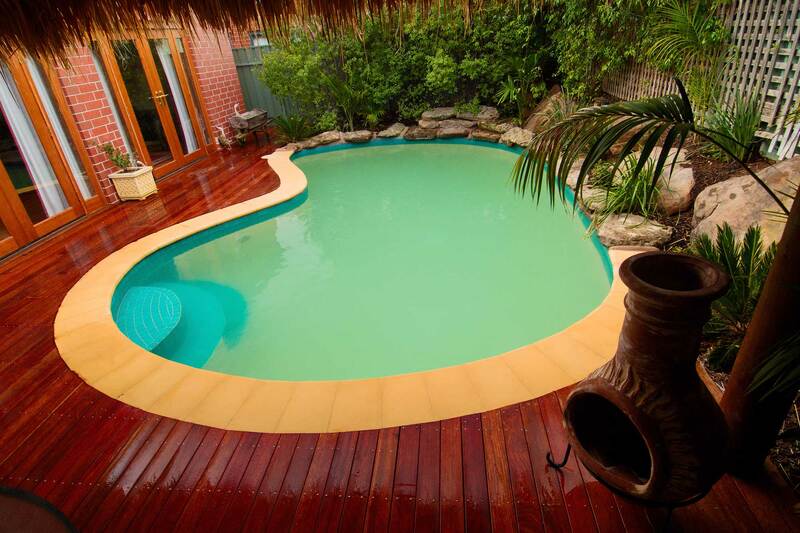 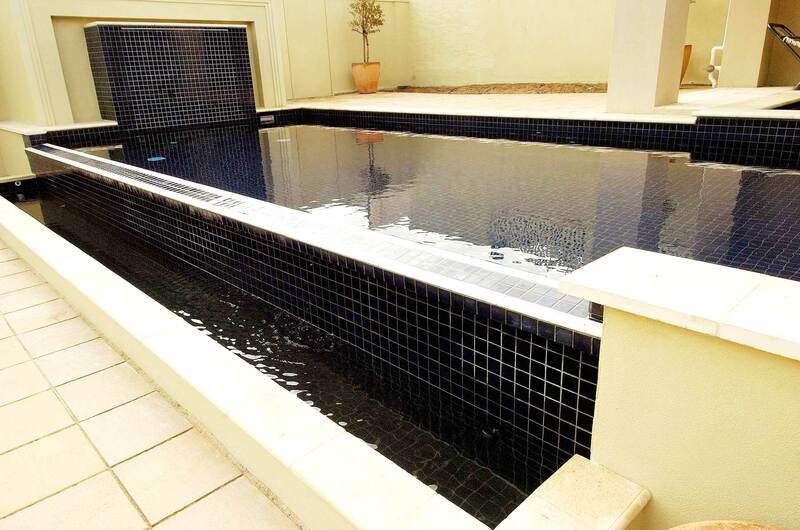 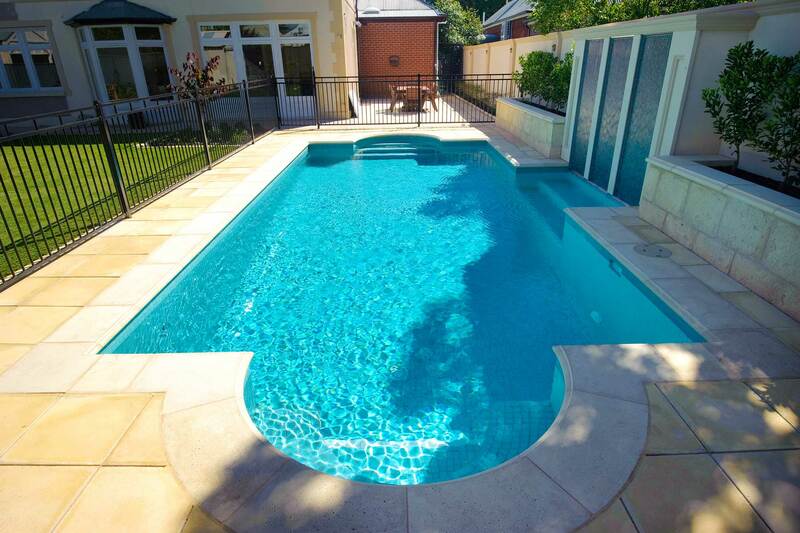 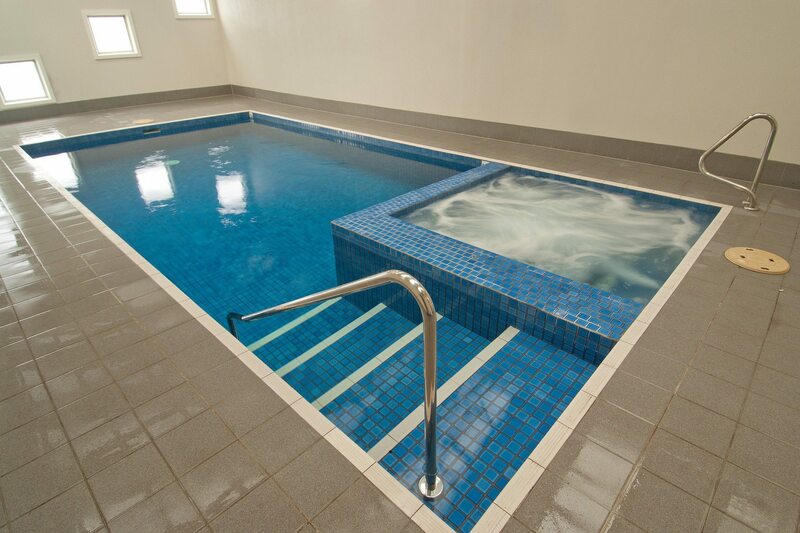 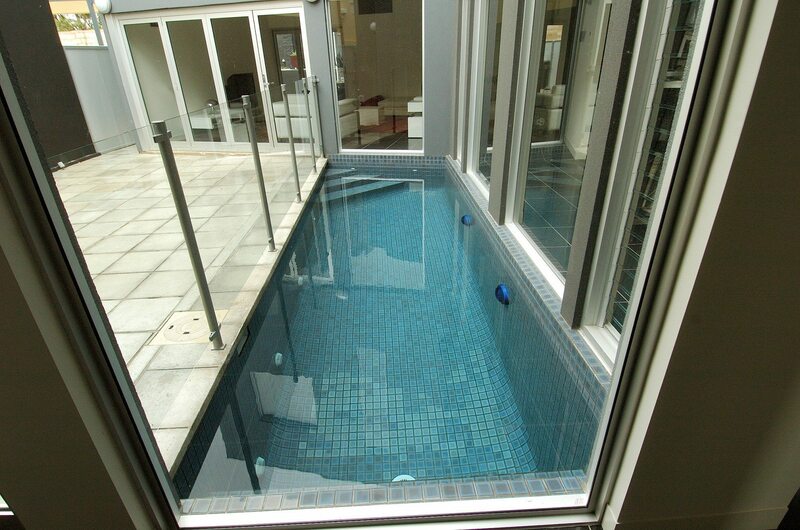 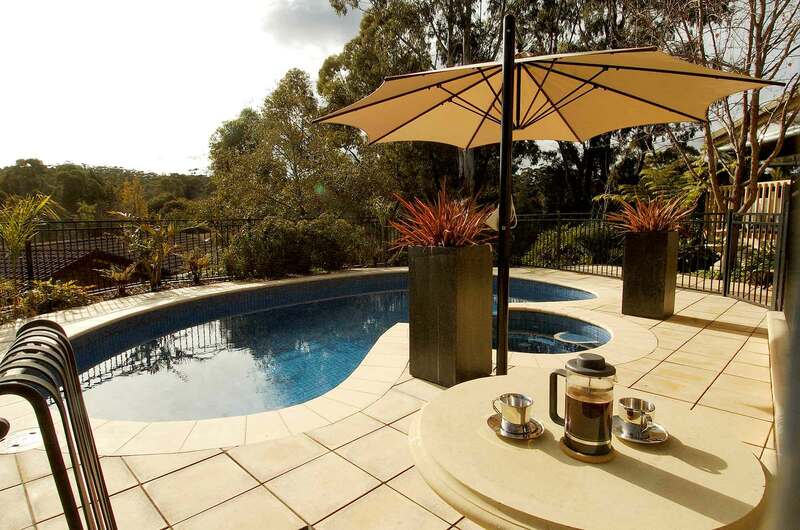 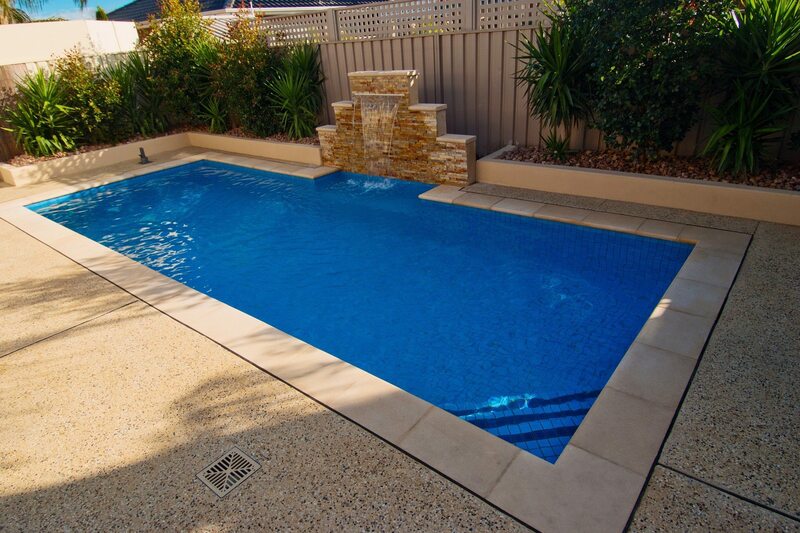 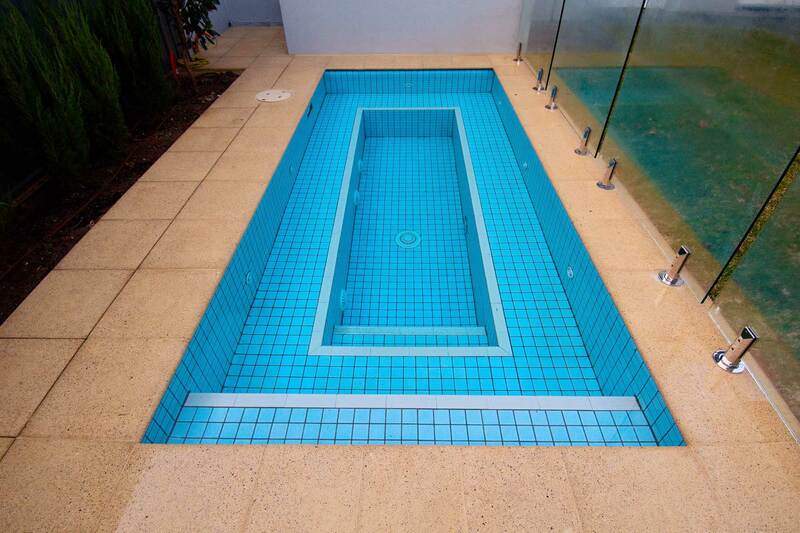 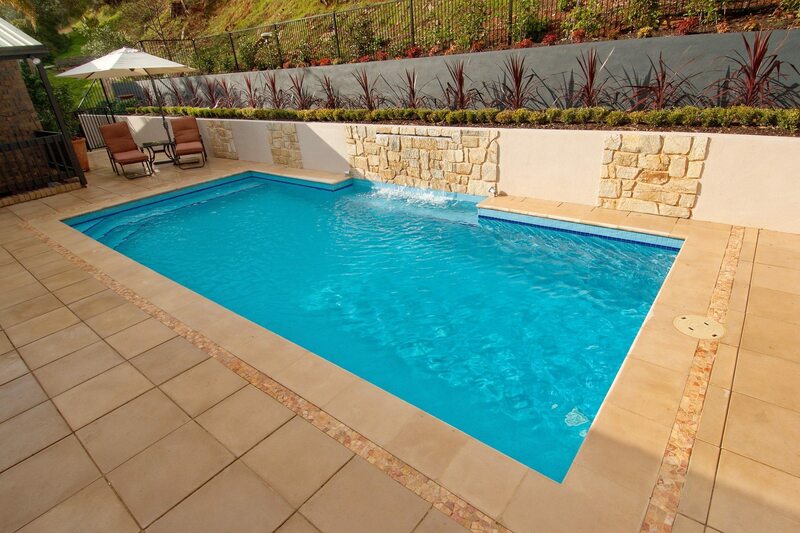 Our retaining walls need to service the demands of the swimming pool installation are built with this in mind. 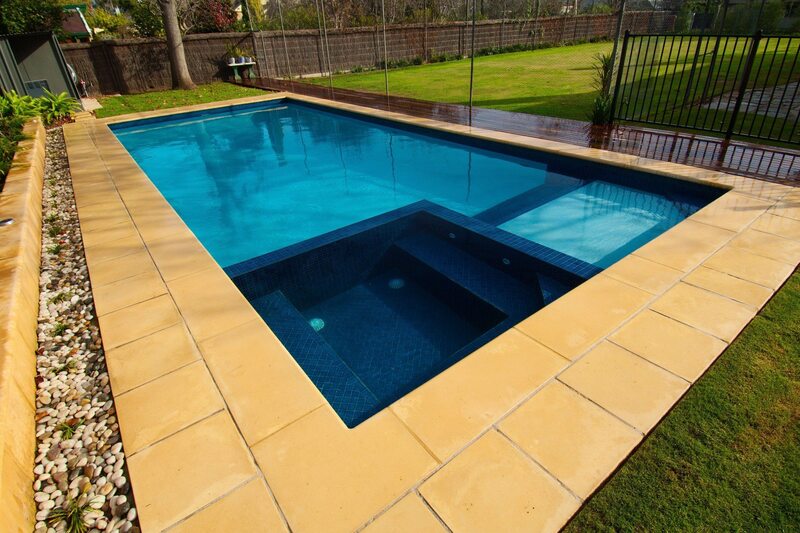 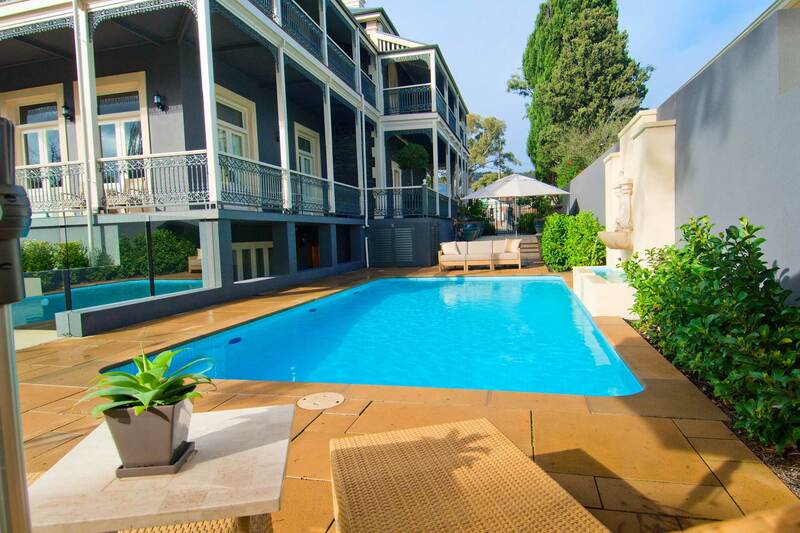 They have to have structural integrity whilst complimenting the design of the swimming pool and it surrounding environment. 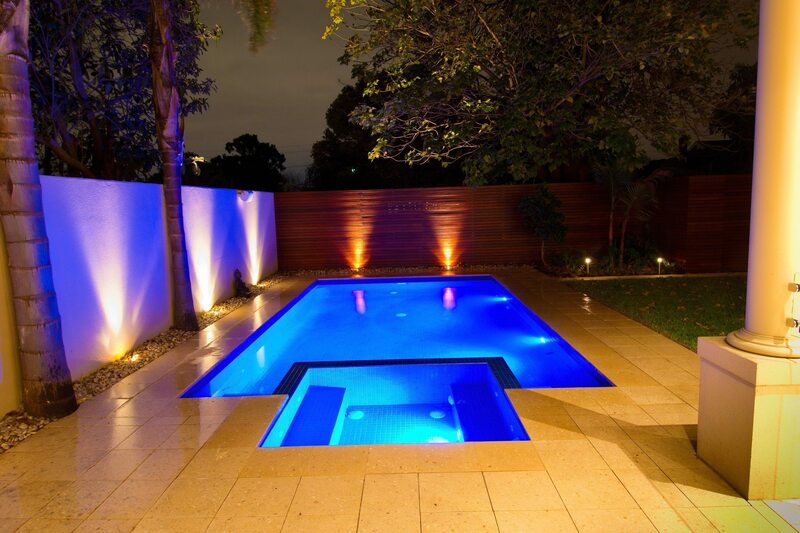 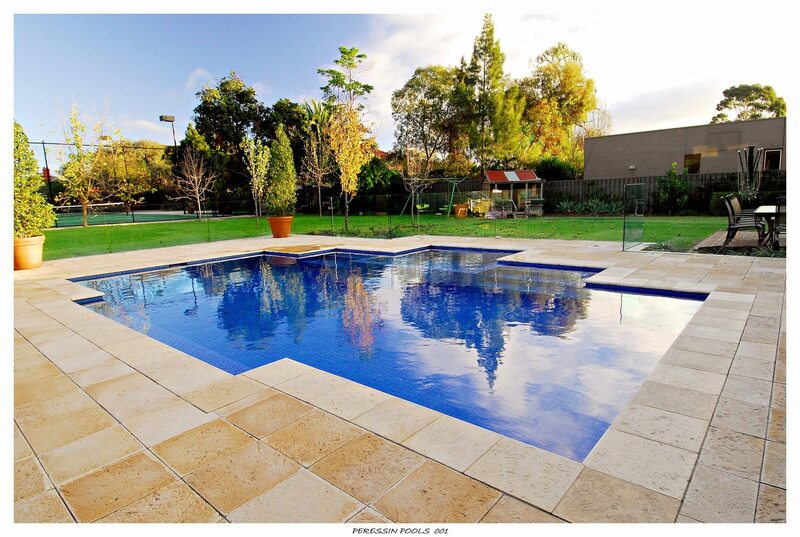 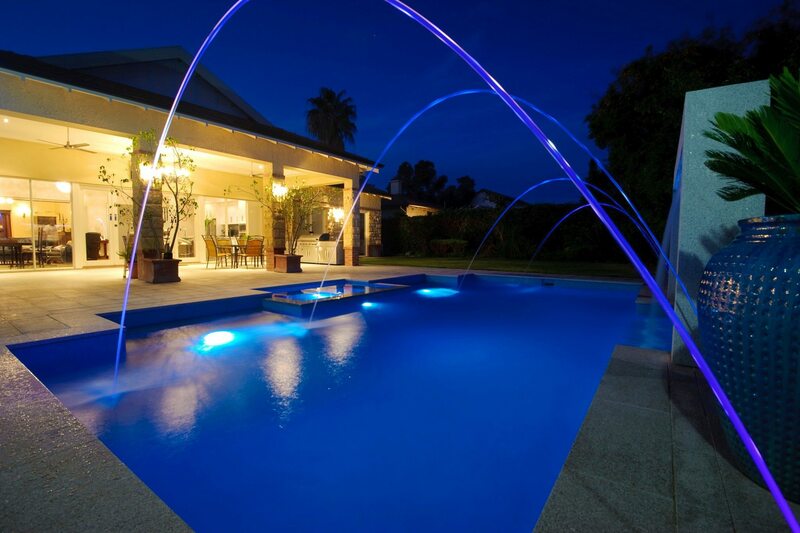 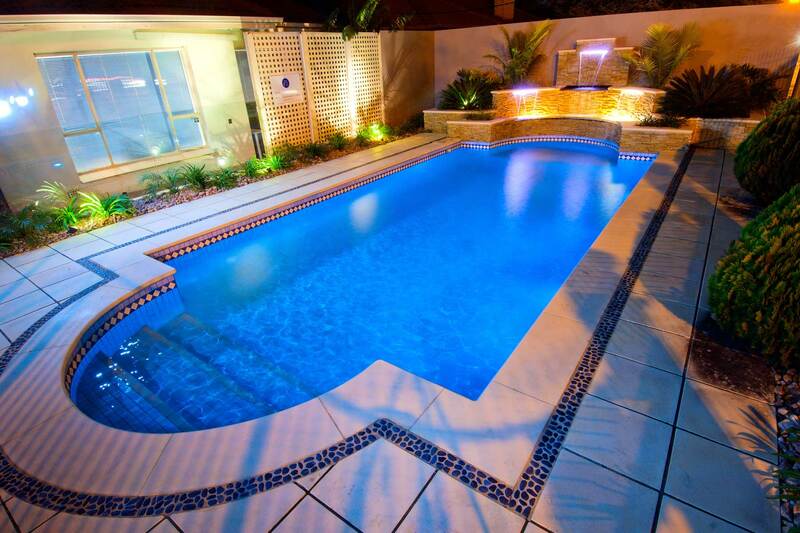 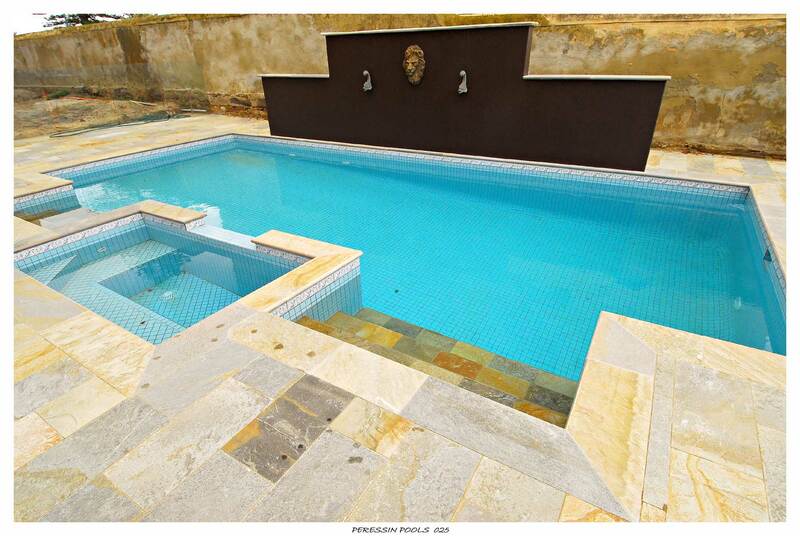 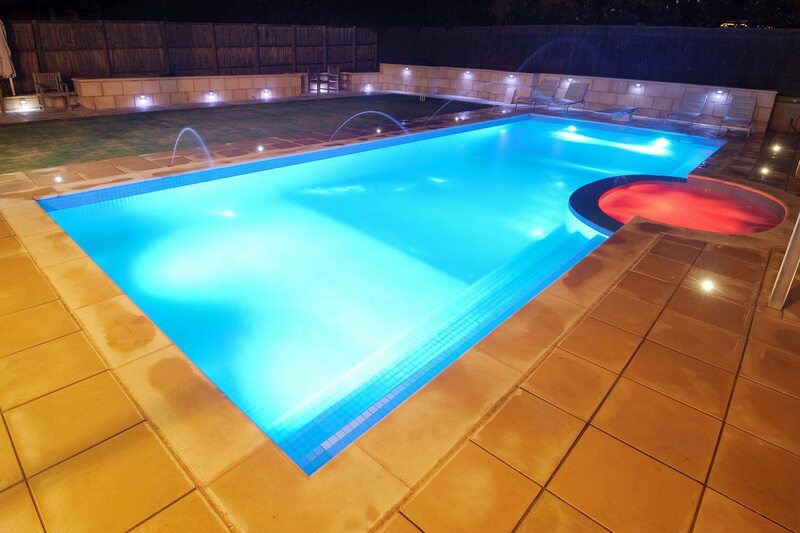 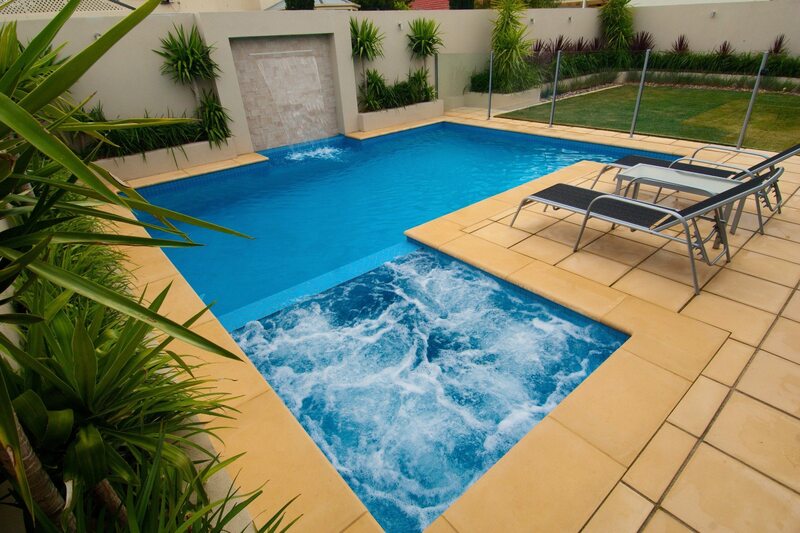 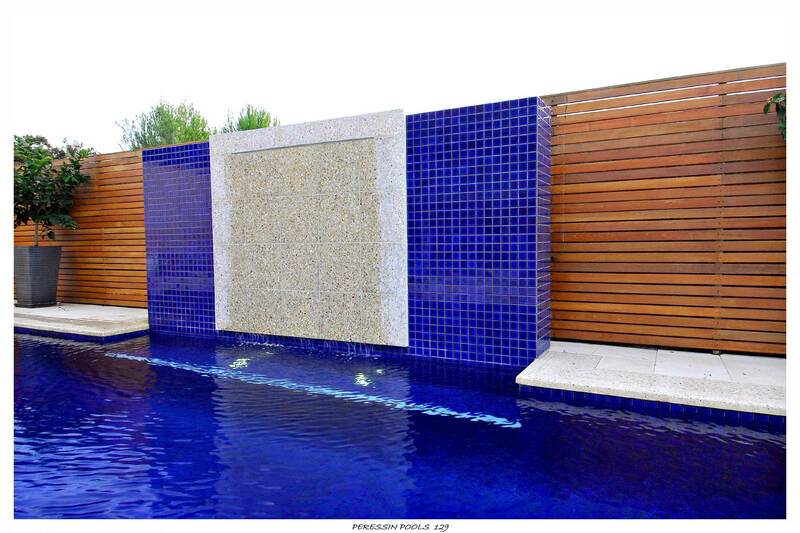 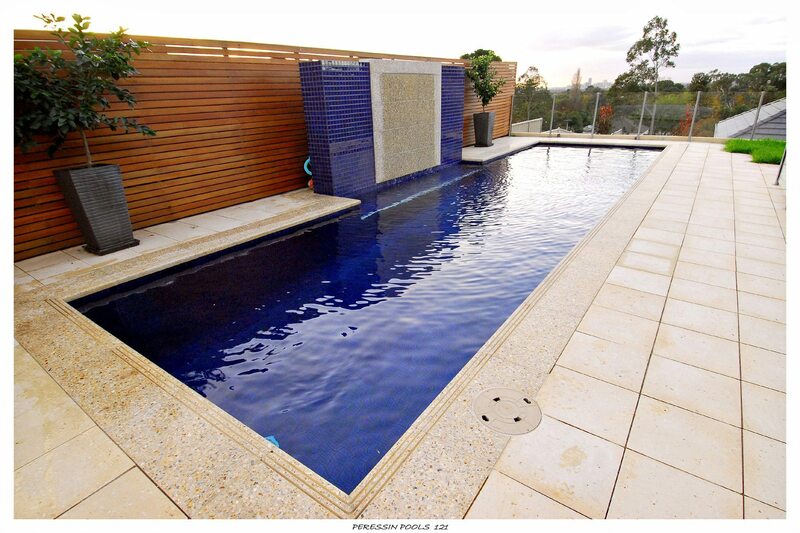 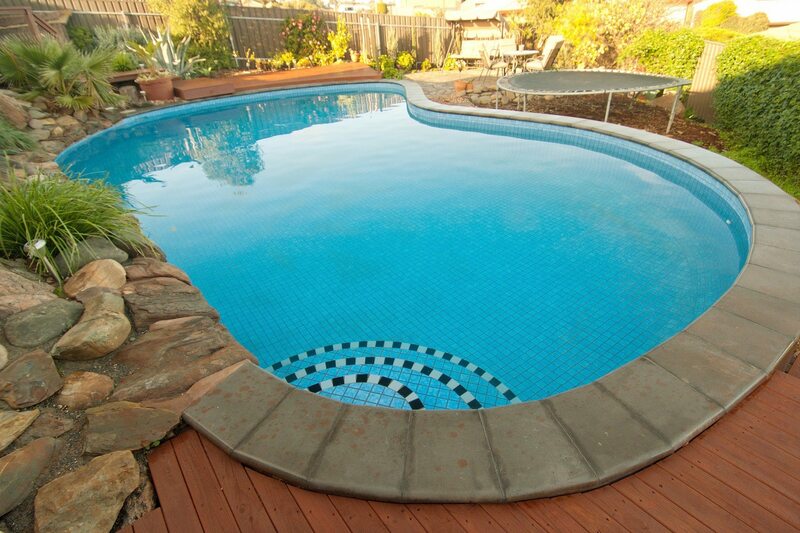 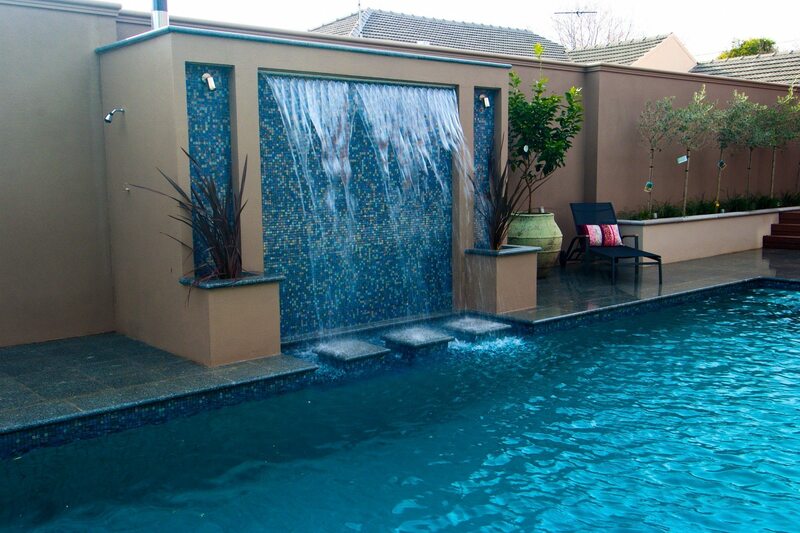 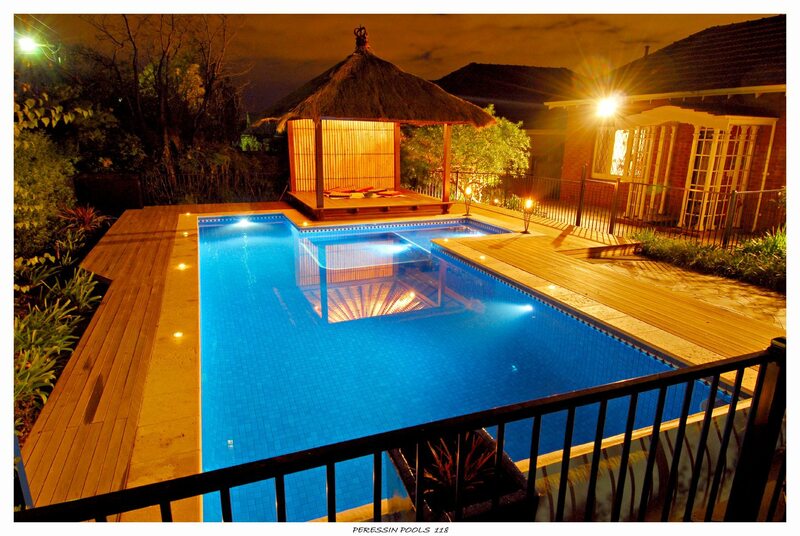 All Peressin Pools retaining walls are architecturally designed. 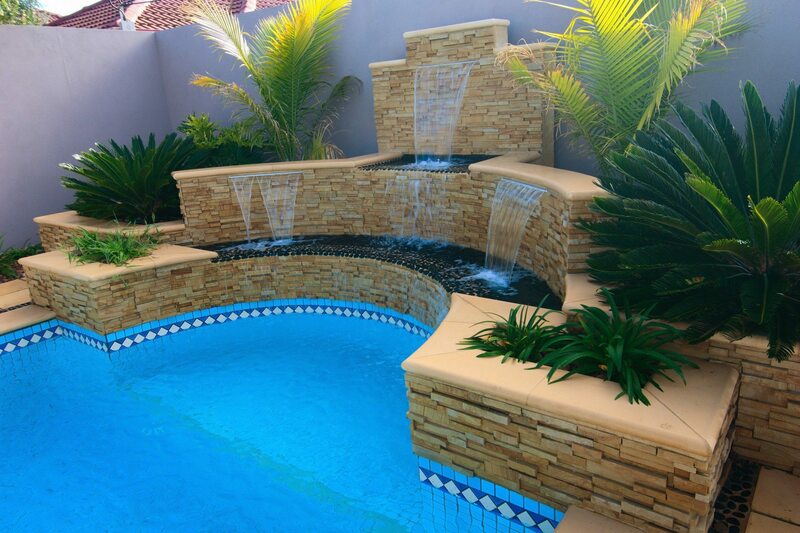 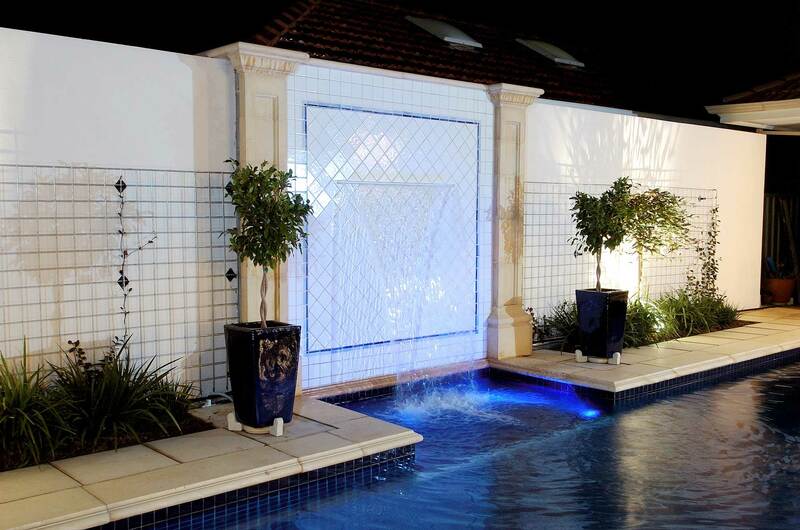 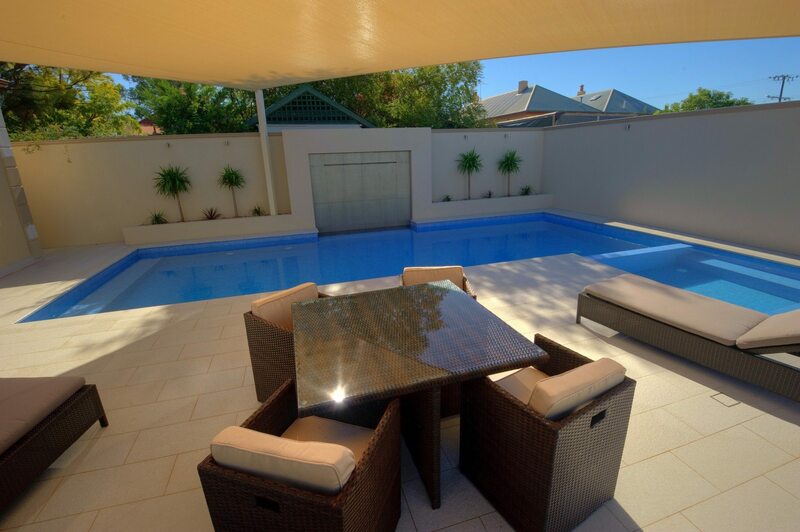 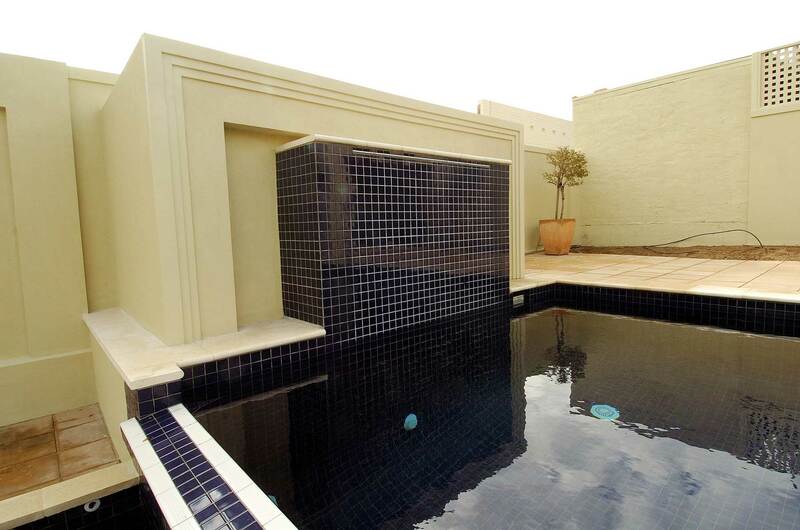 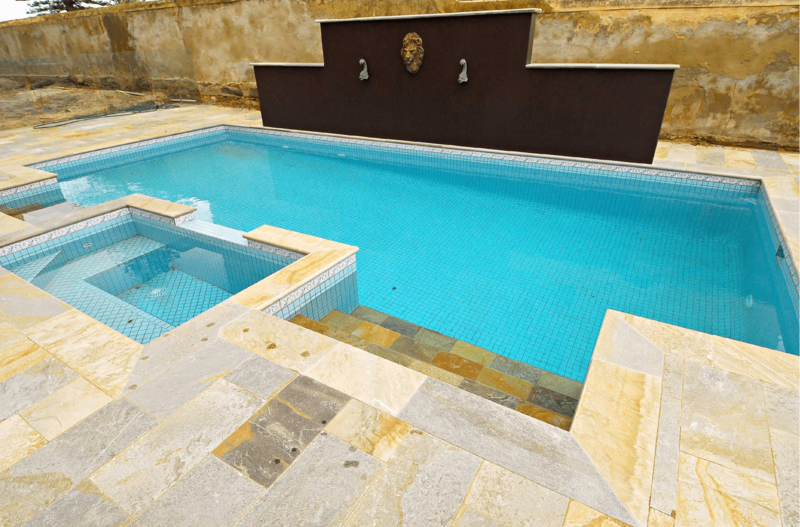 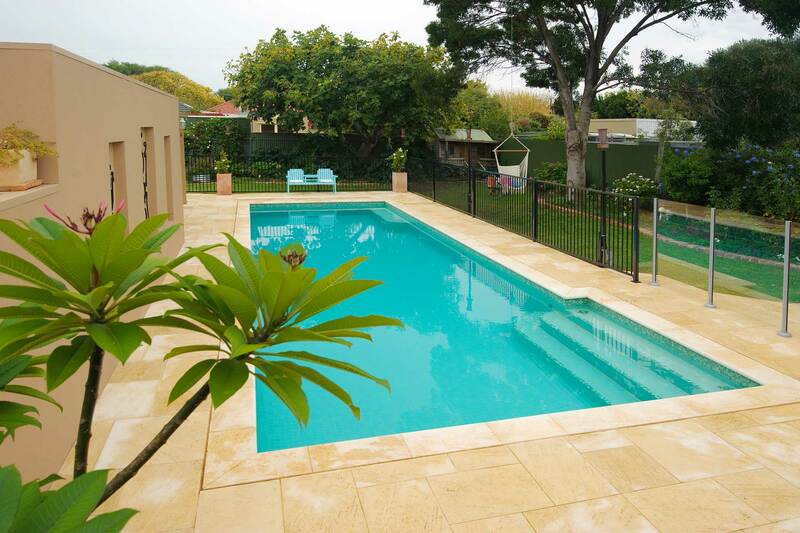 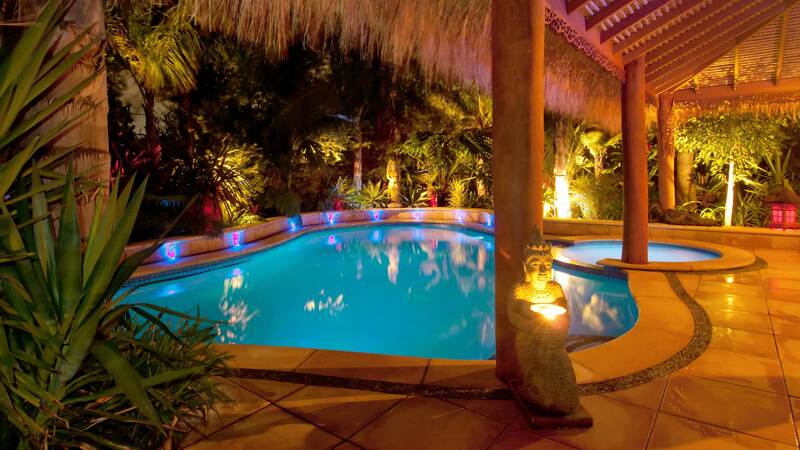 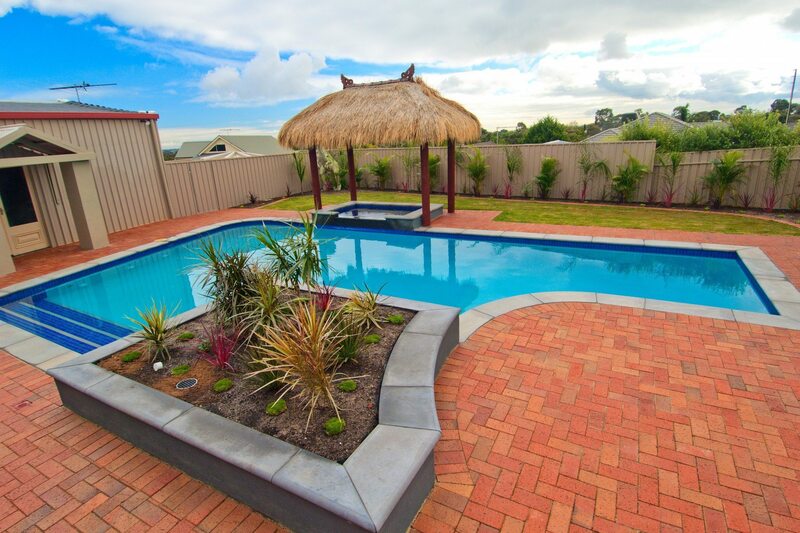 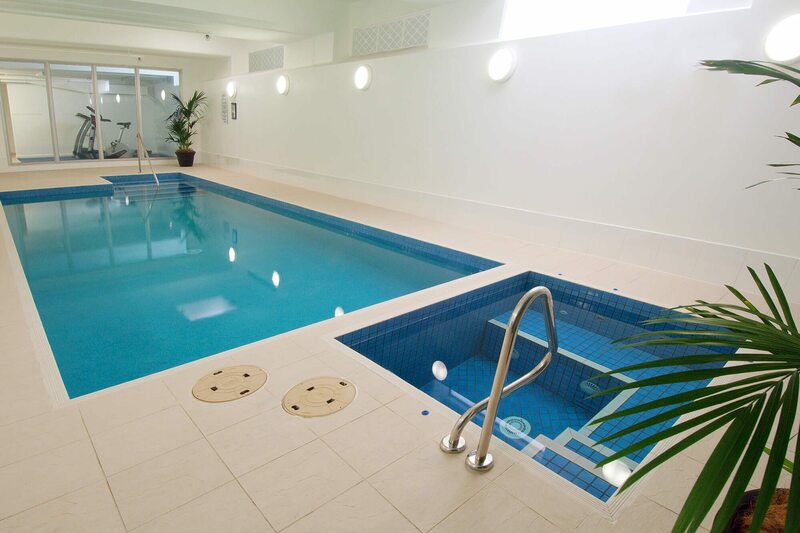 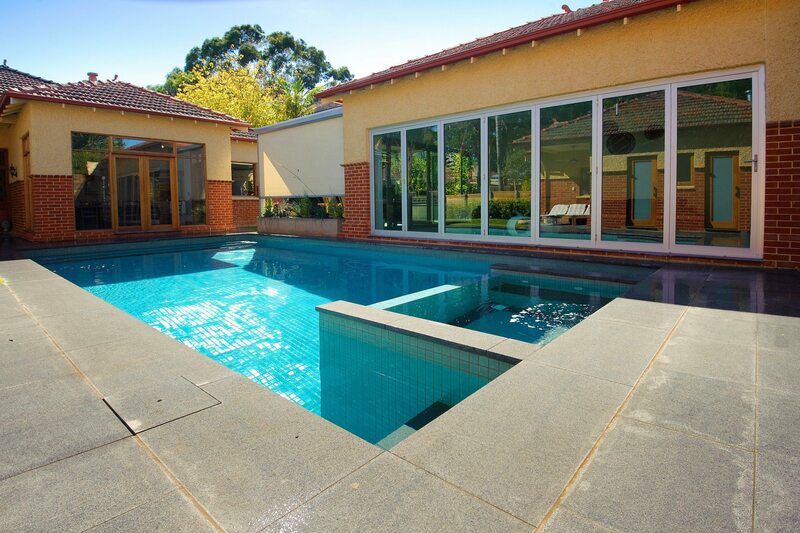 We take great pride in the fact that our surrounding walls and retaining walls are designed to showcase your swimming pool.